The beginning of nursing school. Wow. Overwhelmed, distracted, nervous, excited, broke, these are all how I feel on a day to day basis.Day one we were told that there is so much material to learn (and teach) that we won’t be able to cover it all. We are constantly behind. The first couple of weeks are tough because we are learning theories and legalities. Then they dropped the bomb on us, we won’t be sticking people with needles. No IVs, no blood draws, nothing on real people! Apparently, wherever you work after school will teach you their way of doing these things. The best thing I got was a 45 page pamphlet on how not to stress during nursing school. It was pretty stressful. 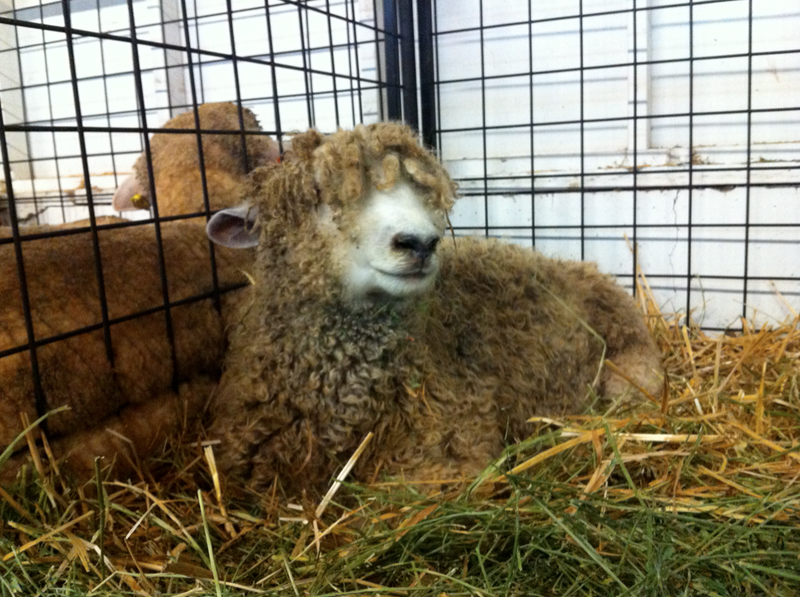 Luckily, we got to go to the State Fair and see animals that remind me of Bob Marley. So I keep telling myself, ‘Every little thing is gonna be alright’. This entry was posted in nursing school and tagged bob marley, music, nurse, nursing, nursing school, school, state fair by Rory. Bookmark the permalink. You’re gonna do great! If anyone can survive nursing school it’d be you. ALL you need is a great sense of humor and clearly you’ve got that covered! xo! You’ll be great!! Are you due to go on placement any time soon? ?